Waste Industry consists all those activities and action required to manage waste from its inception to its final disposal. This includes amongst other things, collection, transport, treatment and disposal of waste. 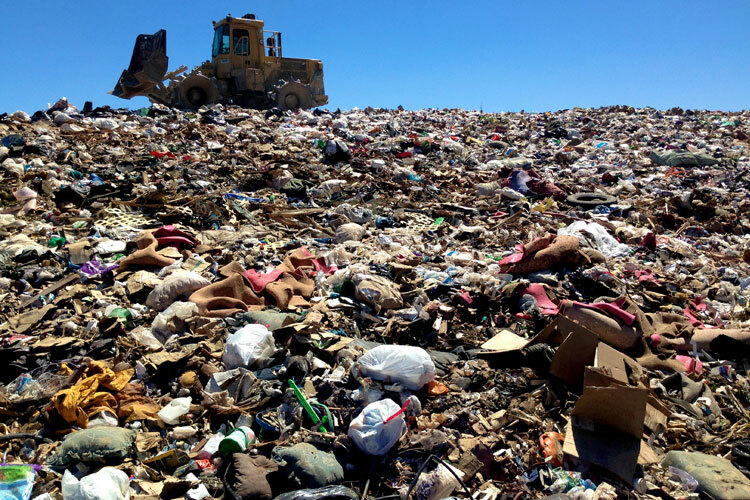 During collecting of waste and working in landfills workers are exposed to high levels of dust, which may contain asbestos, crystalline silica, man-made mineral fibres, nanoparticles and metals. Workers may be exposed to metals during collecting and handling of toxic waste. For instance, it is possible to be exposed to lead, mercury, and cadmium when recycling batteries. Exposure to chromium may take place when a worker handles materials during their recycling. The products made from recycled waste might also contain harmful chemicals.